TMB Extreme is a great alternative to our now withdrawn TMB 100 mosquito repellent. 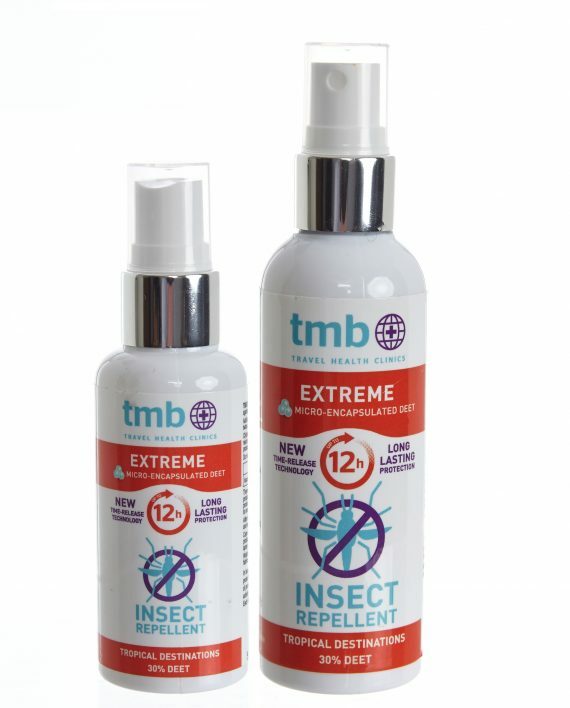 TMB Extreme is ideal for extreme tropical conditions and family travel. 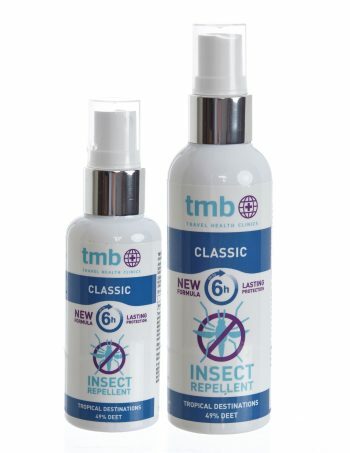 It contains 30% DEET, which is 1/3 of the DEET of TMB 100 but with the same long lasting protection. 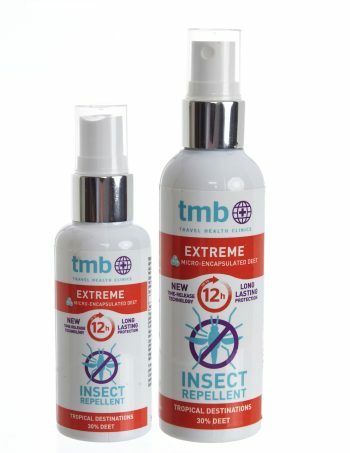 TMB Extreme contains micro-encapsulated DEET which is released slowly over the period of wear, which reduces the amount that needs to be applied to the skin. 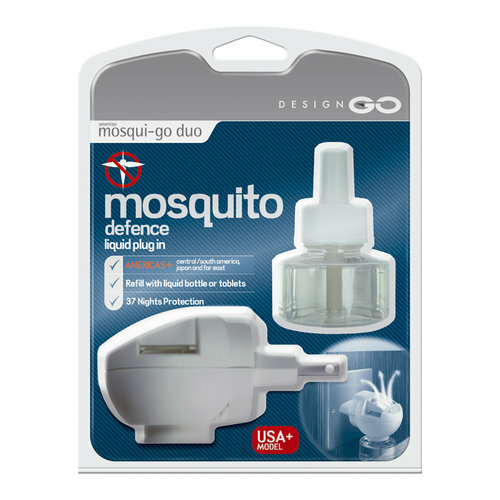 One application continues to be effective for up to 12 hours and it can be used on children from age 2+.This mosquito repellent is also more durable, and is sweat & splash resistant, due to the micro encapsulated DEET technology. The length of protection provided is dependant on a variety of factors including perspiration and activity. 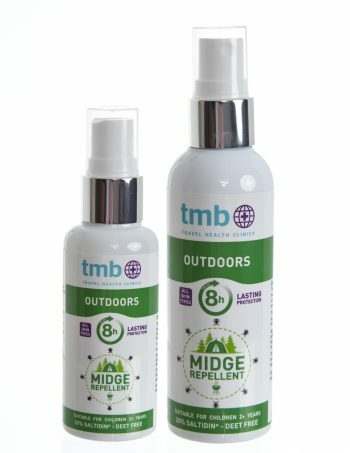 Apply by spraying directly onto exposed areas of skin (such as neck, wrists and ankles) taking care to avoid the eyes, mouth and palms of the hands that could cause ingestion of the product. 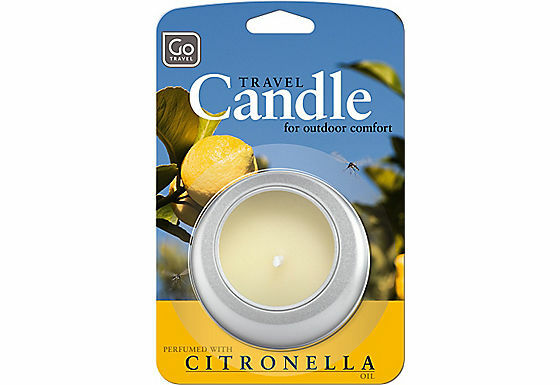 Follow the instructions provided on the product label.